This printable coloring card is perfect for sending a little love someone's way. 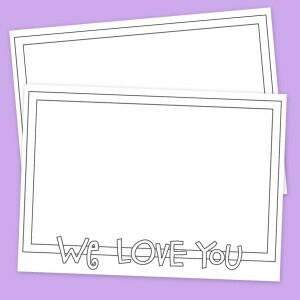 Just print it out then have your little ones draw themselves or your family inside and color the frame and words. 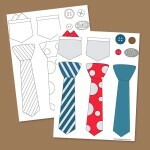 This is the perfect card for Mother's or Father's Day. 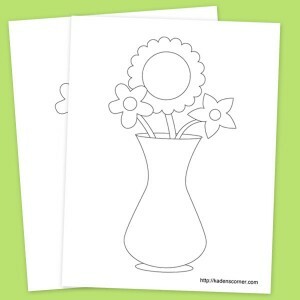 Send Mom a special Mother's Day greeting with this cute flower coloring sheet. With January drawing to a close, we are still waiting for enough snow to build a snowman. The kids and I decided it might be fun to create some snowmen inside. 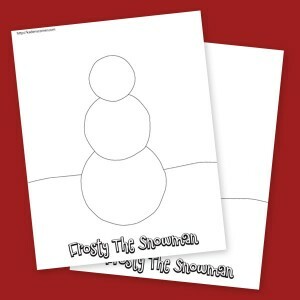 Let you kids color or decorate these fun, free snowman printable coloring sheets.